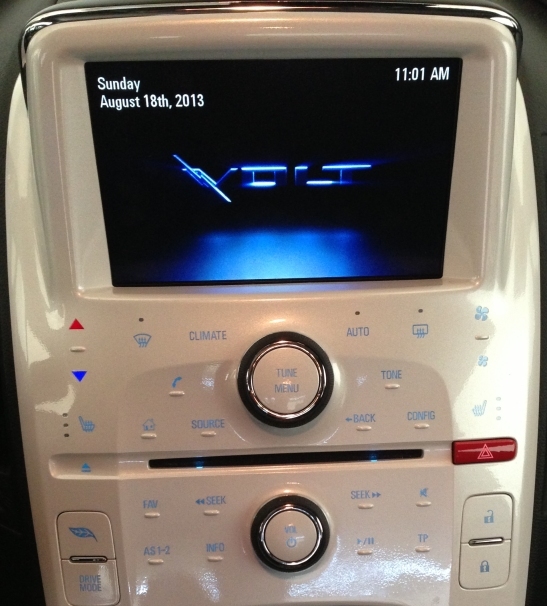 Our time with the Chevy Volt has come to an end, so its time to sum up the good … and the bad. The good. 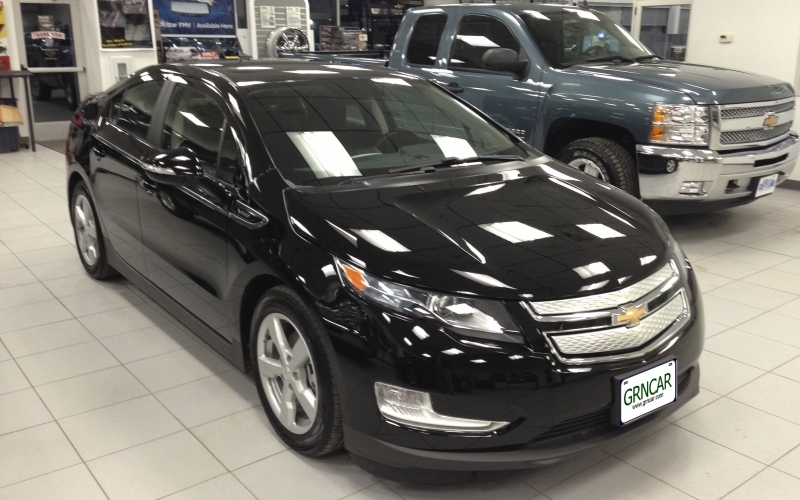 The Volt is a well-made, reliable Plug-In Hybrid Electric. The electric motor (like most electric motors) is very responsive. Pressure on the gas pedal resulted in immediate engine response. When using the “Sport” mode the Volt did indeed seem sporty. The handling, probably because of the low center of gravity (due to the battery pack), was solid and predictable. Best of all, the Volt is primarily an electric car. 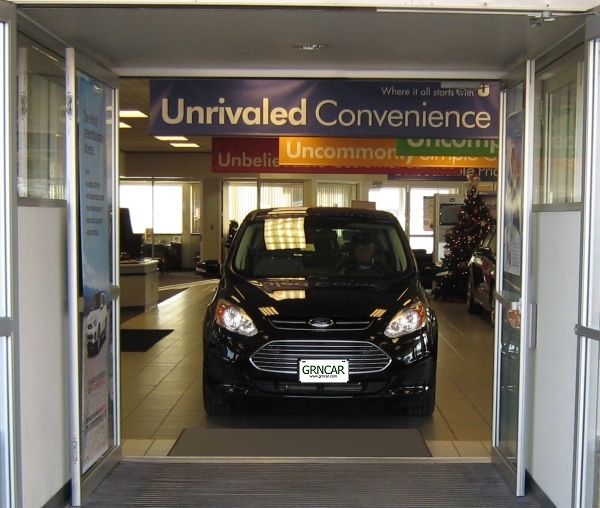 When driven within a 30 mile range it makes gasoline virtually unnecessary. One of the pleasant surprises was how well the Volt handles in snow. I had been concerned about winter driving because of the the low ground clearance, but it was never an issue. 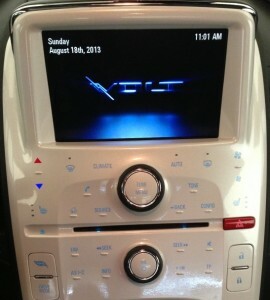 Also, OnStar is wonderful and I am going to miss it. In my opinion there is very little reason to pay extra for a built-in GPS when you have OnStar. If I needed to go somewhere I hadn’t been before I pressed the OnStar button, told the operator my destination and the information was downloaded to the entertainment system. The directions were accurate and easy to follow. While the battery range did vary dramatically from winter (as low as 22 miles in sub-zero weather) to summer (43 miles is not uncommon) it never caught me by surprise. The EV range estimate is surprisingly accurate and in the very few occasions where I exceeded the battery range the transition from electric to gas is hardly noticeable. Note that when I did exceed the battery range, it was intentional. The bad. In my opinion the Volt suffers terribly from poor visibility. When merging with Interstate traffic I found it particularly difficult to see cars that were next to me or slightly behind me. Backing up, even with the rear-view camera was sometimes an adventure. To make matters worse, in winter the backup camera lens can easily end up covered with slush and therefore unusable. Almost worse than the poor visibility is the terrible center stack control layout. I began to really hate the touch-screen and the hard to identify touch-activated controls below it. Although they look cool, the control are hard to use, especially in the winter with gloves on. The back seats are not a place any adult should spend much time in, they are hard to get in and out of, and there isn’t a lot of leg room. Also, they aren’t terribly comfortable. Fortunately I spent the great majority of my time in the drivers seat, which is substantially more comfortable than the rear seats. However, an adjustable lumbar support for the drivers seat would have made it even better. Suggested Improvements. No one should buy a Volt with out a rear-view camera. Not ever. It is such a necessity that the car shouldn’t be manufactured without one. Another improvement would be a heated steering wheel. Why the heated seat package doesn’t include a heated steering wheel is beyond my comprehension, but the Volt – unlike the Nissan Leaf where a heated steering wheel is standard – doesn’t offer one at any price. At least the heated seats are excellent, the best I have ever experienced. You can set them to turn on automatically when the car starts and they adjust to the outside temperature. They are the only thing that got me through the winter – they are that good. Exterior Visibility. The wide rear posts combined with the steeply sloping rear window make it difficult to see to the side and rear – it is all to easy to back into another car and have no idea you are even close to hitting it – unless you are using the backup camera. In fairness to the Volt, the rear and side visibility was no worse than that of our 2010 Prius. Like the Prius, the Volt has wide posts on either side of the front windshield which can obstruct your view to the side. What were the final numbers for the Volt? 7,243 miles, 6,498 EV miles with a final average of 179 miles per gallon. So, is the Volt a terrible car? Not by any means. As an early attempt at an entirely new way of driving it should get a lot of credit. The transition from electric power to gas engine is absolutely seamless. I found it easy to go months at a time – especially during the summer – without using any gas at all. Would I buy another one? Yes, but only if GM improves the visibility and does something with the center control stack.